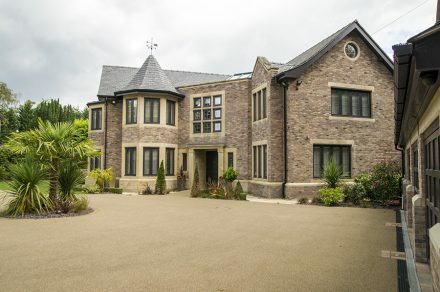 API Beige is a select sandstone which is the sandstone of preference for many architects, contractors and masonry companies throughout the UK. 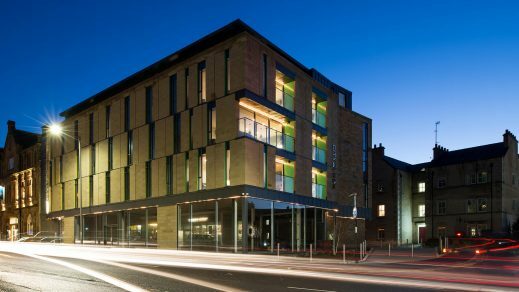 • The Premier Inn hotel in Harrogate. 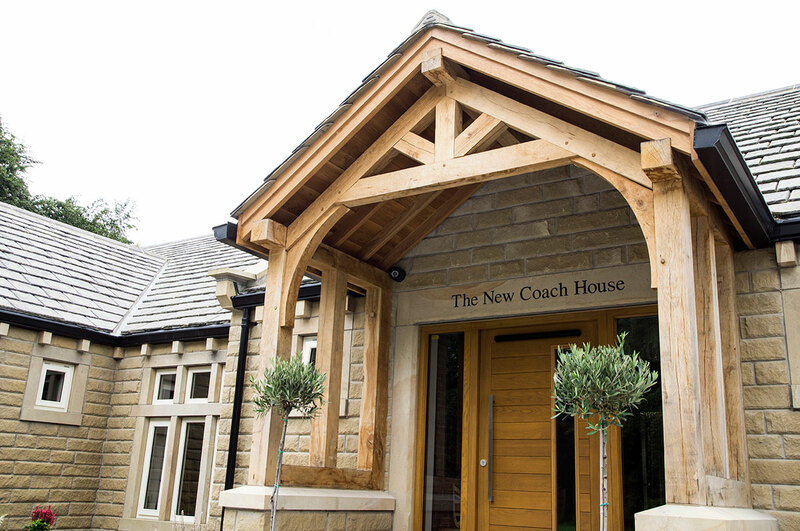 • The ‘New Coach House’ in Sandal, Wakefield. Winner of a NHBC award. • 29 house development in Moortown, Leeds. • Gore Lane Farm, Alderley Edge, Cheshire. The stone is extracted in Quintanar de la Sierra in Northern Spain from the same quarry as the more colourful API Vein, and has a long and distinct heritage within Spain. API Beige is the most popular sandstone that API Stone Ltd have within their range. 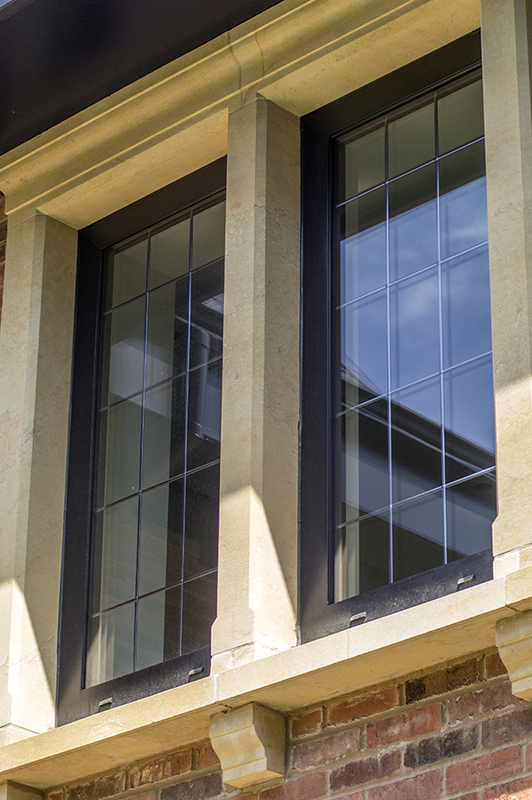 The striking colouration of API Beige sandstone features a buff/beige base with light reddish veins, which add depth and interest to both traditional and contemporary building designs. API Beige is specified throughout the UK on a regular basis, as it is a suitable match for many Yorkshire and Derbyshire buff/beige sandstones that are also on the market. Stock is held in Huddersfield in section sizes 100mm x 100mm, 100mm x 140mm, 150mm x 140mm, 100mm x 215mm in various lengths and 50mm paving in 600mm gauge. Extensive reserves are readily available and with blocks up to 3500mm long, large pieces are easily cut in one piece.